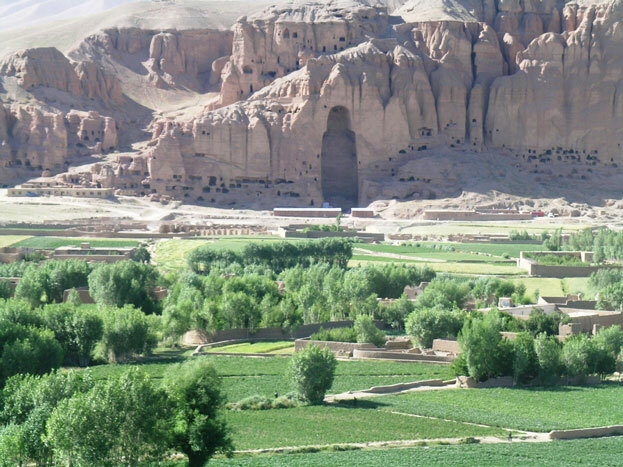 A group of about 100 monks and Buddhists called on the United Nations and Unesco yesterday to help save the remains of ancient Buddha sculptures threatened by a copper mining project in Afghanistan. The group, led by the World Fellowship of Buddhist Youth (WFBY), made the call during a brief rally in front of the UN building on Ratchadamnoen Road in Bangkok before handing their petition to Unesco officials on Sukhumvit Road. Without the intervention of the UN and Unesco to suspend the mining project, the ancient remains of Buddha statues at Mes Aynak would perish, the protesters said during their rally. Mes Aynak (little copper well) is a site located 40km southeast of the capital Kabul, in a barren region of Logar province. The site contains the world's second-largest copper deposits, as well as the remains of an ancient settlement with over 200 Buddha statues, stupas and a 250-rai monastery complex. It is also considered a major transit route for insurgents coming from Pakistan. The mining project is for "an open-pit mine, covering an area of 6,000 rai", said Pornchai Pinyapong, the WFBY chief. "The remains will be completely wiped out of human history just for commercial gain." A Chinese government-owned company, China Metallurgical Group Corporation (MCC), which holds a 30-year mining concession from Kabul, is scheduled to begin demolishing the ancient site next month. "The archaeological site is a priceless World Heritage Site for Buddhists and mankind. It is located along the Silk Road, so it must be preserved for our next generation," Mr Pornchai said. 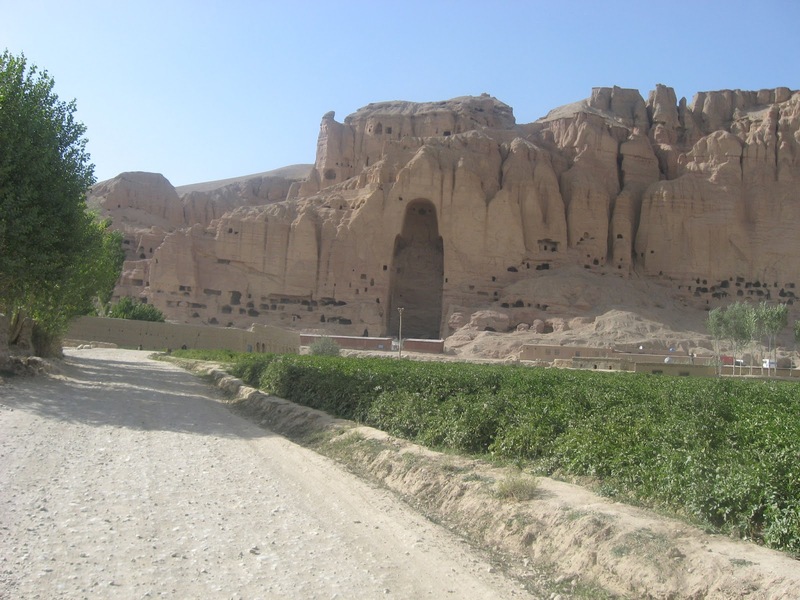 The ancient ruins at Mes Aynak would suffer the same fate as the giant Buddha statues at Bamiyan, which were destroyed by the Taliban more than 10 years ago, he said. The protesters called on the UN and Unesco to negotiate with the Afghan government and the Chinese firm to suspend the demolition plan and seek ways to preserve the site. The company can show corporate social responsibility by protecting and preserving that area, Mr Pornchai said. "The ancient ruins should be registered on the list of Endangered sites and the World Heritage sites of Unesco to protect them from destruction," he said. More than 100,000 signatures will be sent to Unesco and another 100,000 signatures will be forwarded to the president of Afghanistan requesting the project be delayed. As of Oct 30, some 200,000 people had signed on in support of the campaign and the number is climbing. 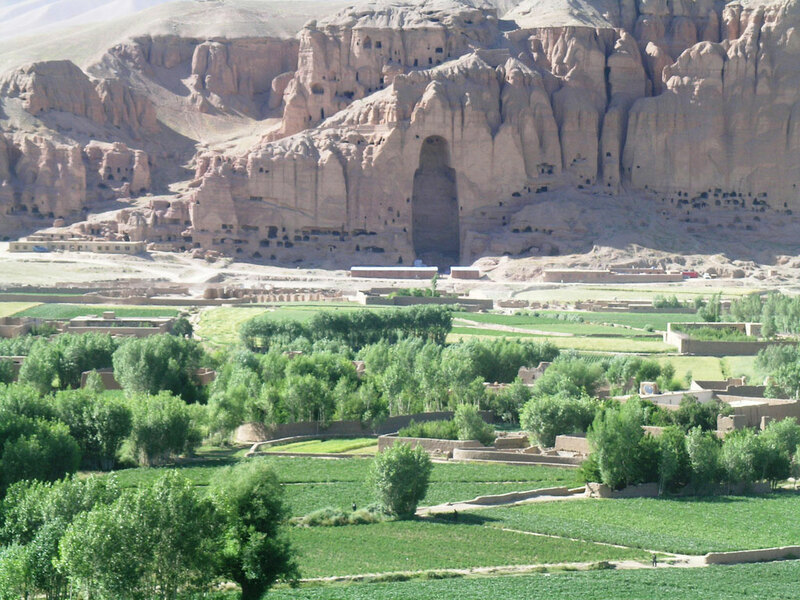 The campaign to save the Mes Aynak ruins was initiated by Nadia Tarzi, president of the Association for the Protection of Afghan Archaeology, to collect the names of Buddhists worldwide. Rev Jyotisar, a Bangladeshi monk, joined the rally with the hope of raising public awareness about the importance of the site. "I do not know how they can do such a thing," he said. "We need to be united to preserve Mes Aynak." Pawena Witangplum, a second-year student from Ramkhamhaeng University, said that it was the duty of Buddhists to help protect Buddhism and its culture. 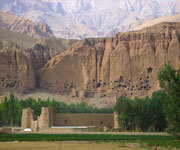 Browse All UNESCO World Heritage Sites in Afghanistan. The original Source File!! !